During an interview with Gamereactor.eu, Bethesda director Todd Howard talked through tight lips about Fallout 76, Starfield, and a number of other Bethesda properties. However, things got a little more interesting when Howard offered his candid thoughts on The Switch as a platform as well as some promising if vague thoughts on the developer's future with the device. There’s definitely interest, [but it's] not something that we are exploring right now. We think that the Switch is a great platform. 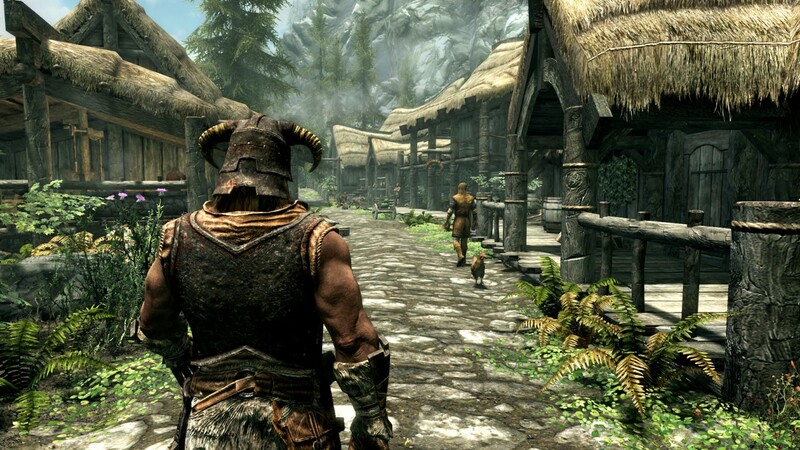 It was the first time we really worked closely with Nintendo on Skyrim – really really great experience and we’ll certainly be doing things with the platform in the future, but right now it’s not a mainline Fallout 4. You can watch the whole interview here at Gamereactor.eu. For more on Bethesda's Switch endeavors, you can check out our reviews of the Skyrim and Doom Switch ports.